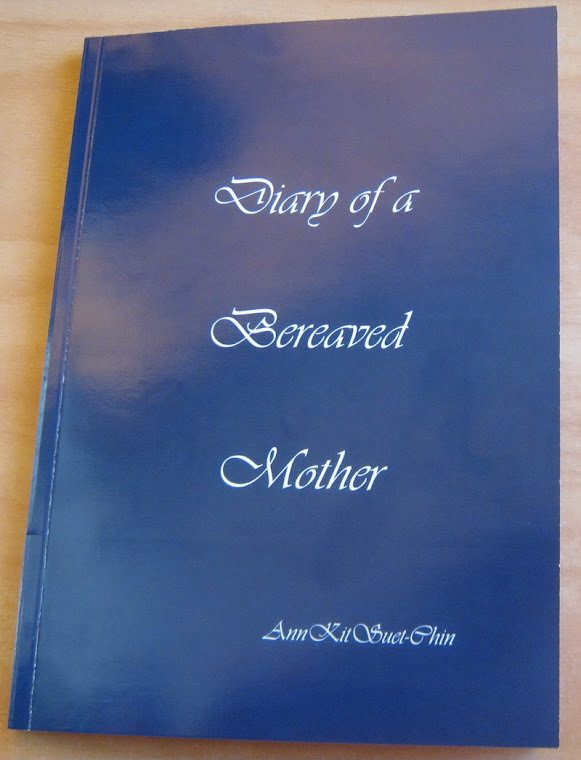 Diary of a bereaved mother, 丧儿记,: 丧失儿子的母亲的一本传记: I voted for Skylight. Skylight trust circulates my book in their library. Please vote for them. Medibank has shortlist 33 outstanding health and wellbeing programs that bring For Better Health to life for their local community. New Zealanders have the opportunity to decide which community wellbeing projects will win 2015 Medibank Community Fund (MCF) grants. Five New Zealand projects from the Wellington, Auckland and Christchurch regions have been shortlisted to share in grants worth $600,000. For the first time, Kiwis can vote for the initiative they believe will be of most benefit to their community. Funding will enable City MenzShed to provide healthy living sessions for older and often isolated men in Wellington. With most participants suffering from some form of heart disease or other elderly afflictions that require healthier eating habits, the sessions encourage men to support each other to stay on track. The Common Unity Project Aoteroa aims to construct a purpose-built community cooking school for Epuni Primary School’s 90 students. The facility will increase food production of the school’s existing vegetable garden and orchard and feed the students daily as well as host other community activities. Building food literacy for the future – empowering and encouraging children to make informed choices around health, community and environment. Through a practical and engaging food literacy program for primary school children, Garden to Table Trust aims to provide students with skills and an understanding of healthy eating, so they can make informed choices and positive lifestyle choices in the future. Funding will enable Project Esther Trust to continue music and movement classes which support women and their families at risk in the South West Christchurch area. The classes give mothers the opportunity to build relationships in a safe, positive and supportive environment. Skylight has developed ‘Getting Strong’, a board game that helps children, young people and their families cope with grief, loss, trauma and change while encouraging openness and resilience. Funding will enable Skylight to bring the game to areas in Auckland that otherwise would not be able to afford it.